Asthma is the most common chronic disease during childhood. Until now, doctors have been unable to cure it. Scientists from Universitätsklinikum Erlangen at FAU have now succeeded in identifying a protein which is partially responsible for the development of asthma. Their discovery could help to develop new therapies to cure asthma permanently. Asthma is a chronic respiratory disease which causes severe shortness of breath in sufferers and increased production of mucus in the bronchi. Doctors make a distinction between the allergic and non-allergic varieties of the disease depending on what triggers it. 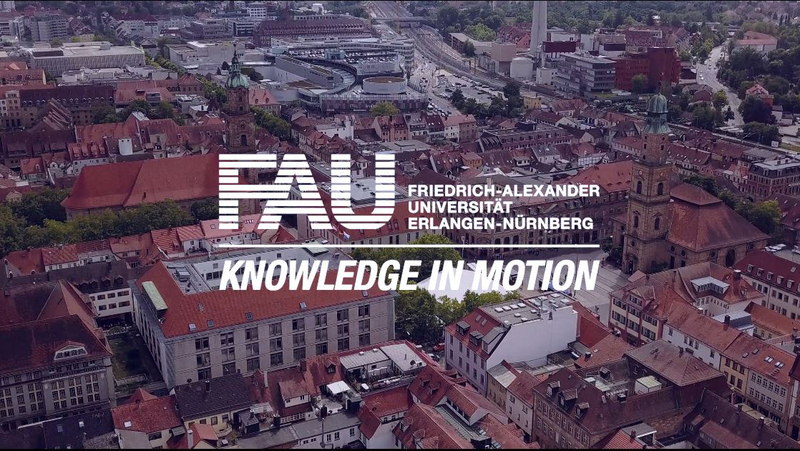 FAU scientists in the team lead by Prof. Dr. Susetta Finotto and Nina Sopel were able to detect a protein in their study which plays a significant part in the development of allergic asthma: the BATF protein. BATF (basic leucine zipper transcription factor) is already known to be an essential factor for the development of TH17 cells from previous studies. These TH17 cells belong to T cells in the human immune system which are responsible for fighting foreign bodies such as bacteria. However, in allergic asthma, the TH17 cells turn against the sufferer’s own body. They release messenger substances which cause other inflammatory cells to migrate into the airways. In their study, the scientists proved that there is a correlation between a high proportion of BATF in the cells and allergic asthma. Working together with the Department of Paediatrics and Adolescent Medicine at Universitätsklinikum Erlangen, the FAU scientists studied asthmatic children aged between 4 and 6 as part of the Europe-wide PreDicta study, which is investigating the correlations between respiratory infections and an aggravation of asthma. In this study, Prof. Finotto and her team identified increased amounts of BATF. They then continued their experiments in model tests without BATF. The result: In the model tests the symptoms of asthma, such as the inflammation of the lungs, were drastically reduced. The scientists from Erlangen now hope that, based on these results, medicines can be developed in the future which will cure asthma permanently.